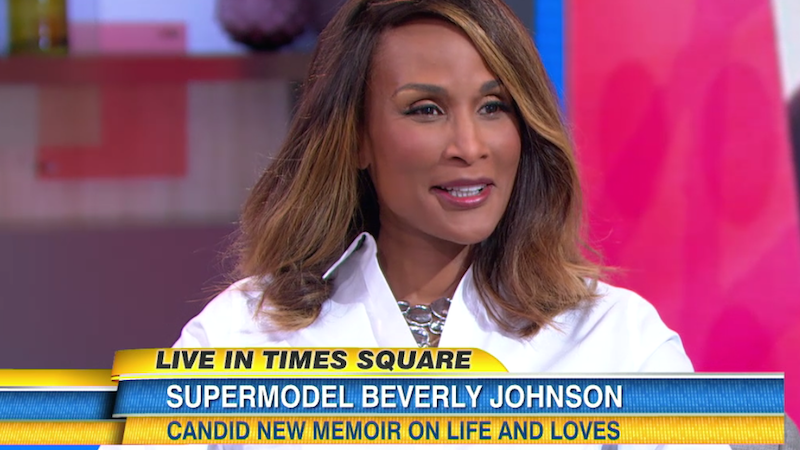 In an interview with Good Morning America on Wednesday, Beverly Johnson said she forgives Bill Cosby for drugging and assaulting her in the ’80s. In July, a previously sealed 2005 deposition revealed that Cosby had confessed to drugging women with Quaaludes. Johnson says in the interview that Cosby’s fate is in the hands of the law now. Watch the full interview clip below.